as are visits to the studio by arrangement. so please email for quotes and prices. The friezes are made to order to dimensions specified by the client. They can be cast in concrete or plaster or similar materials. designs can be modified for a specific project. The designs shown are NOT held as stock or available to purchase as one-offs. 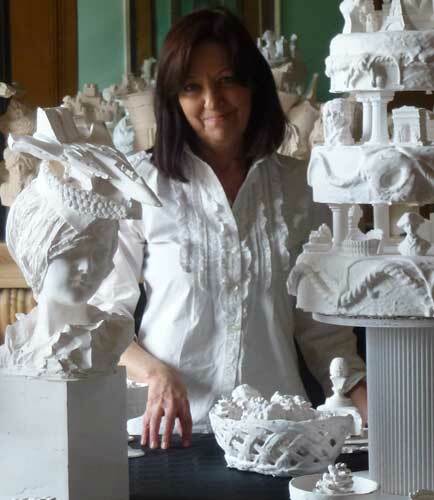 Sculpture and design work can be shipped within the UK and internationally to Europe, the USA and other countries. for which quotes can be supplied. commercial (including company details) or private enquiry.